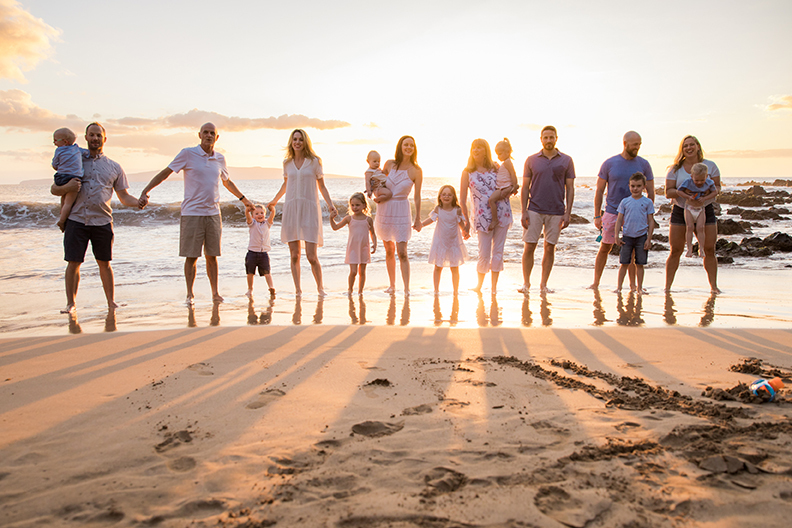 Across the United States, there is so much to see and do – and this family has decided to take it all in, from coast to coast! On their bucket list trip to Chicago, they took in the cool architecture and public spaces, while introducing their little one to all the fun activities the city has to offer! 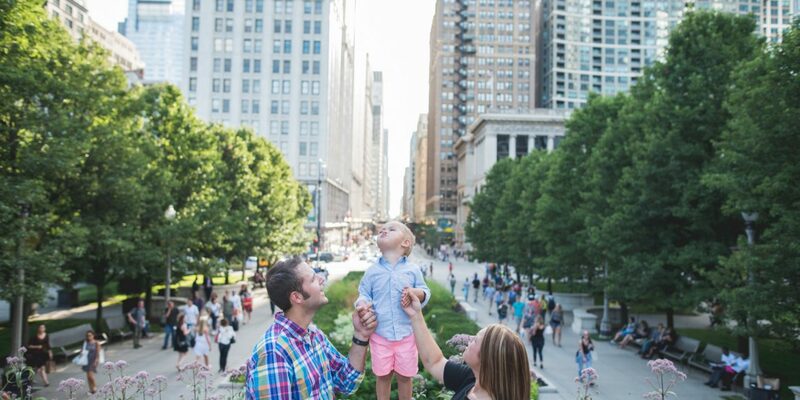 Flytographer Michael joined this adorable trio as they explored Millennium Park, and captured a souvenir that marks the beginnings of their cross country adventure! For more ideas for your next family adventure, check out our Family Travel Stories!